She's always darting from school to practice and back, which means comfort is at the top of her checklist for everything she wears. 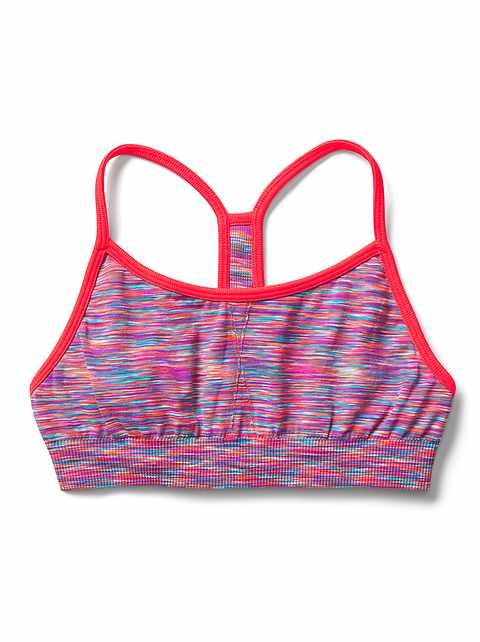 Shop Athleta and find girls' bras on sale right now. 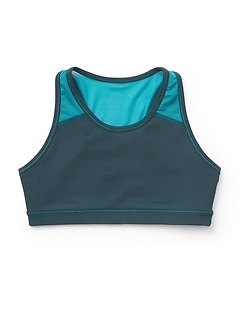 It's time for her to feel comfortable everywhere she goes with these soft cotton and poly/Spandex blend bras. 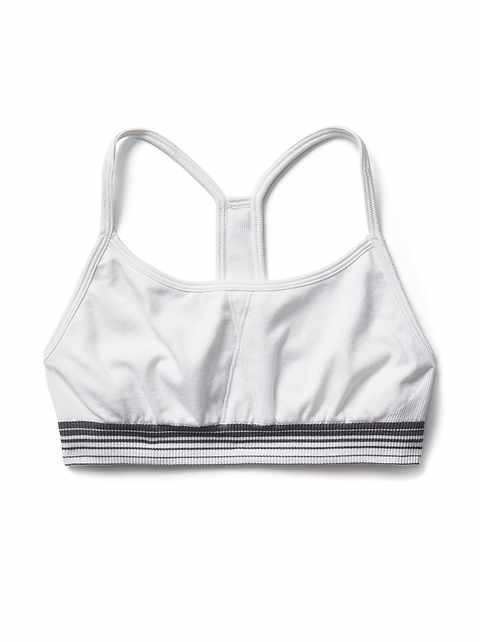 Lightweight and soft to the touch, these undergarments offer unparalleled ease as she makes her way through the school day or goes hard on the field during practice. High tech fabric wicks away sweat, keeping her body dry throughout practice or the big game. 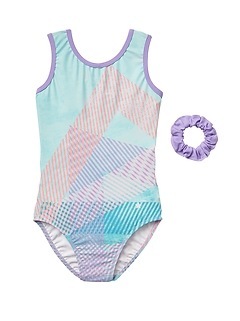 Cool details like multi-straps or banded details means the bra works easily under tank tops, leotards, and team jerseys of all types. 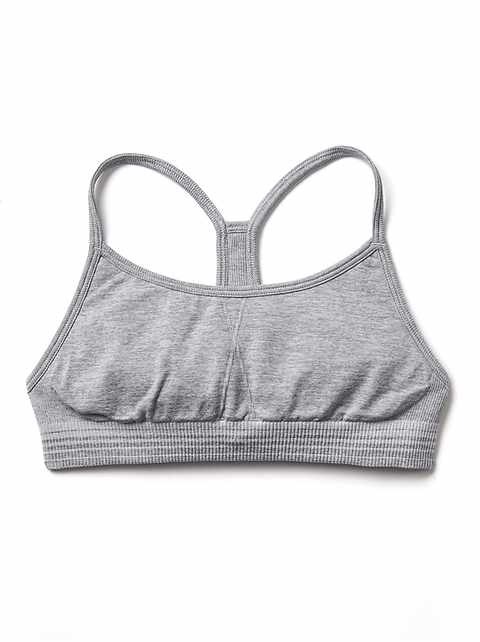 For going to and from dance class or practice, toss an off-the-shoulder sweatshirt over the bra for a subtle dose of color at the shoulders. 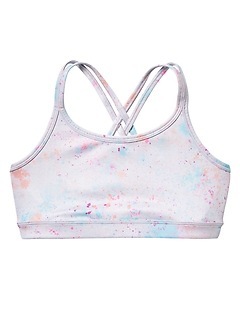 Multi-colored bras give her the option to change what she wears with them. 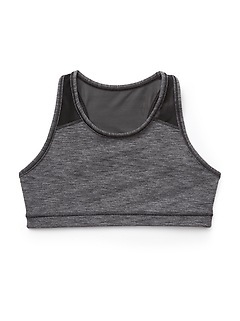 These bras have minimal support and offer coverage where she needs it. It's never been easier to feel comfortable everywhere you go. 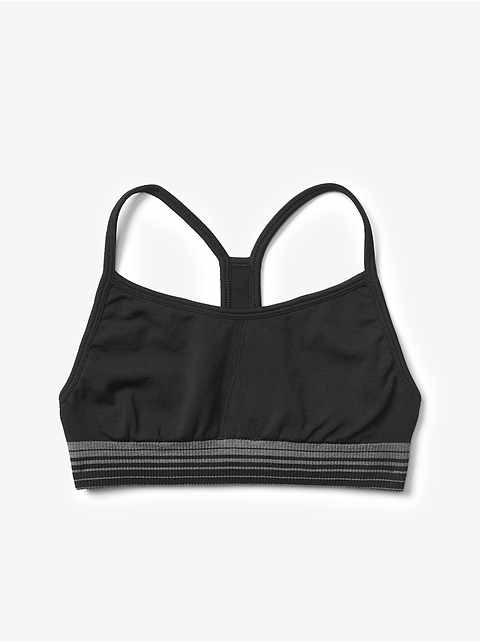 Elastic bands are covered with soft fabric that sits comfortably at the rib cage and stays put through running, jumping and cartwheels. 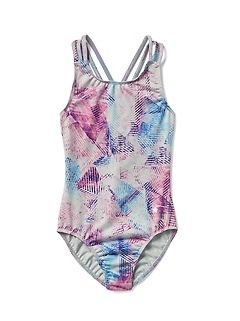 Let her make a fashion statement with gorgeous colors and prints that look fantastic for young girls and tweens. 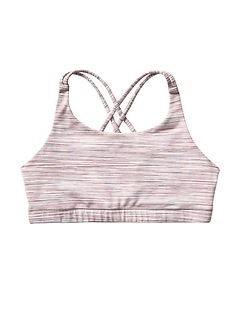 These are the sports bras that she'll love wearing. 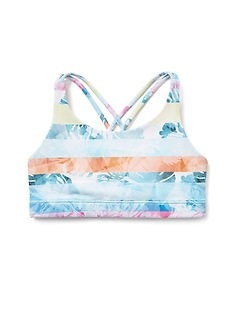 These lined sports bras give coverage under lightweight cotton or jersey tops and dresses. The innovative materials stand up to her athletic performance, which makes them easy to care for. All bras are machine wash and dry, which means she'll always have bras she's comfortable in on tap for the school day or the championship game. 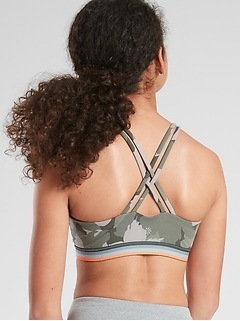 These fabrics are cool when she's working up a sweat at practice, but the breathable fabric never holds onto odor or sweat. 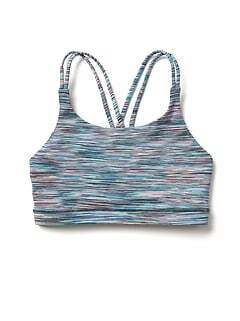 These bras are an exceptional addition to the young athlete's wardrobe. 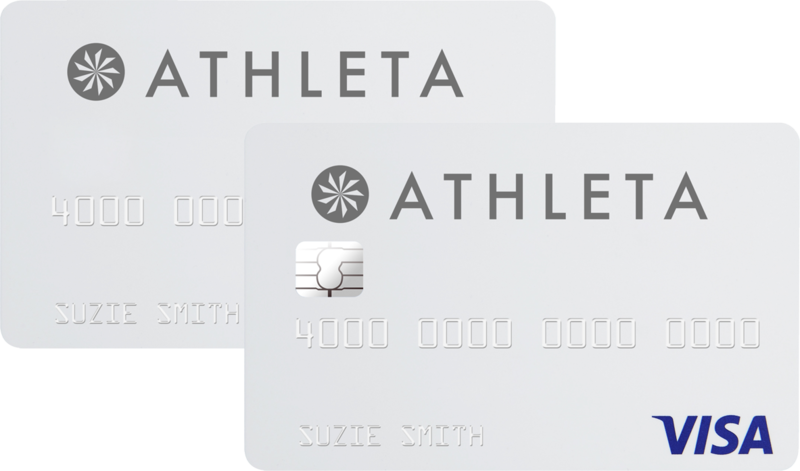 It's time for her to feel as great as she looks when she's out there on the court or on the field with bras from this sale at Athleta.